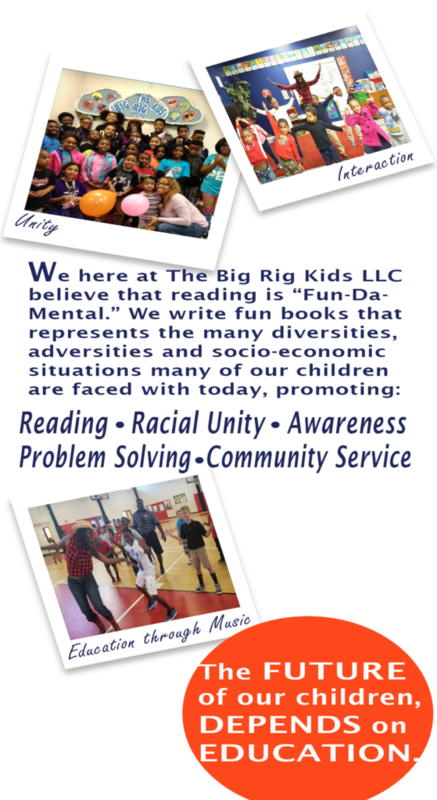 We here at The Big Rig Kids LLC believe that reading is “Fun Da Mental.” We write fun books that reflect the many diversities and social challenges many of our children are faced with today. Hello and welcome, My name is Renee Brown. I’m a wife, mother, grandmother, and former truck driver. 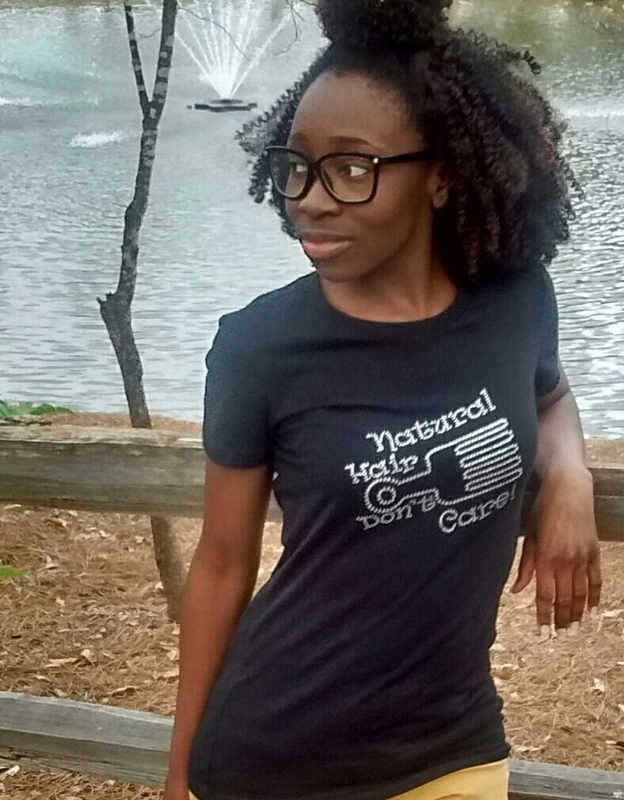 I’m a native of South Carolina who now resides in Charlotte, North Carolina. 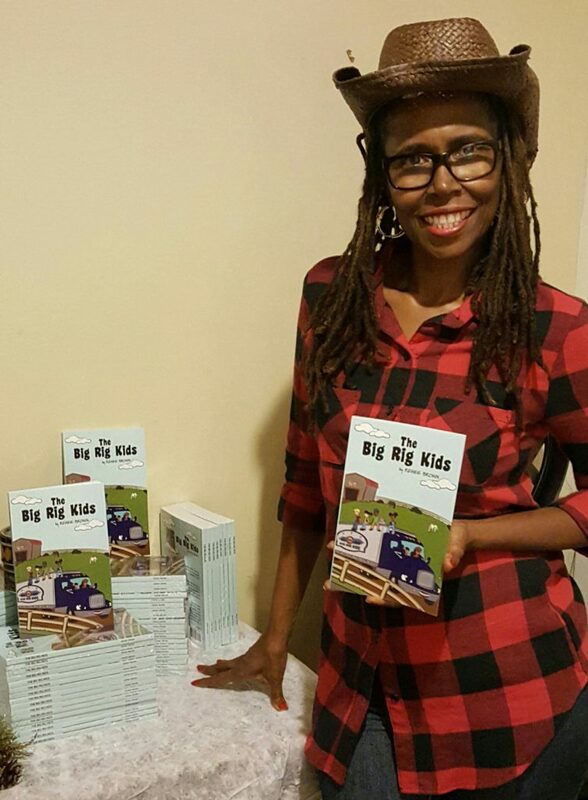 I was inspired to create the Big Rig Kids to help bring awareness to the adversities our communities are facing today. I believe if we can reach our children- we can reach their parents. 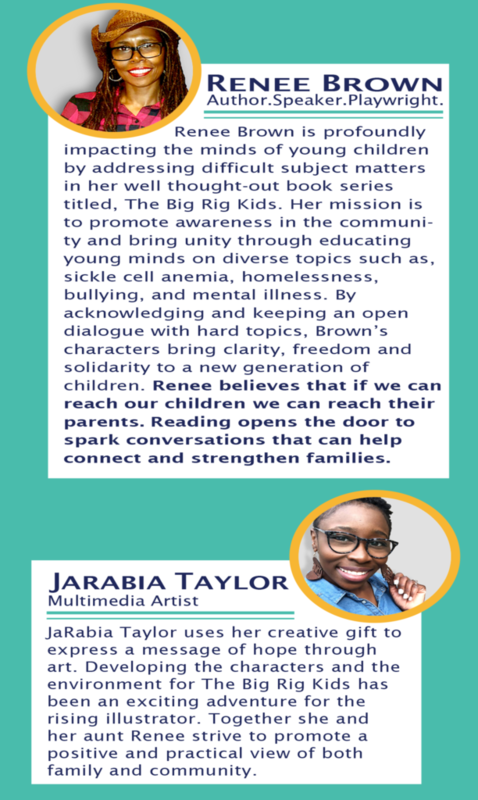 Reading opens the door to spark conversations that can help connect and strengthen families. The BRK are five children from diverse ethnic backgrounds, Kayden, Sasha, Maria, Naoki, and Corey, who encounter adversities and challenges common to many kids today. 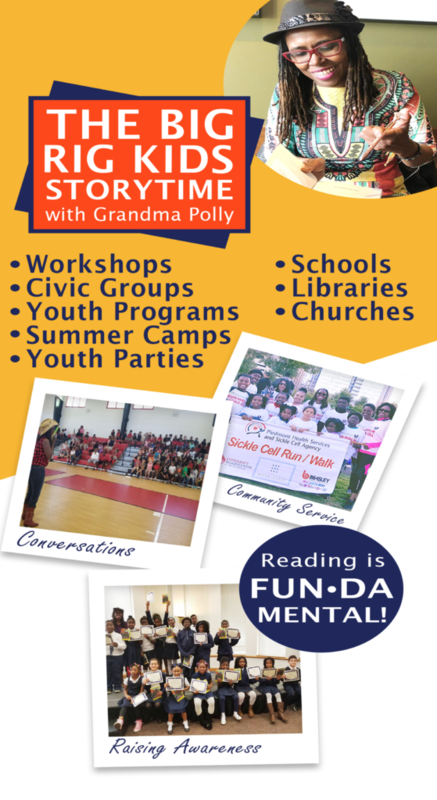 Calling on the voice of wisdom from Sapphire the talking truck, and following the guidance of Grandma Polly, The BRK work together to address and solve the difficult issues they face in their school and neighborhood communities. Each book introduces a situation, and also offers solutions through real-life community service. Copyright 2020 The Big Rig Kids. All rights Reserved | Magazine 7 by .